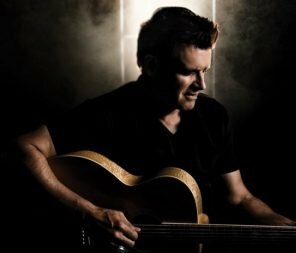 Hailing from Edmundston, New Brunswick, Roch Voisine’s first album in 1989 Hélène, became a huge success in Quebec and France, holding the number one spot for nine consecutive weeks on the Top 50 chart. Three million records were sold, and the album held first place on the charts in Quebec, France, Belgium, Switzerland and Norway. After a highly successful European Tour in 1991, he was awarded France’s “Chevalier de l’Ordre des Arts et des Lettres”, becoming the youngest artist to receive it at age 28. In 1993, he had his biggest English-language hit to date with the single and album both entitled I’ll Always Be There. In the years 2008 to 2010, he launched his Americana series recorded in Nashville, Tennessee in tribute to American popular and country music. The third in the Americana series was dedicated to California music. In 2010, he released the album Confidences in two separate European and Canadian editions. In 2013, he came back with an album of duos called Duophonique.